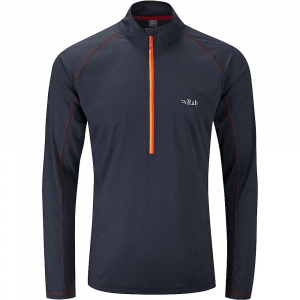 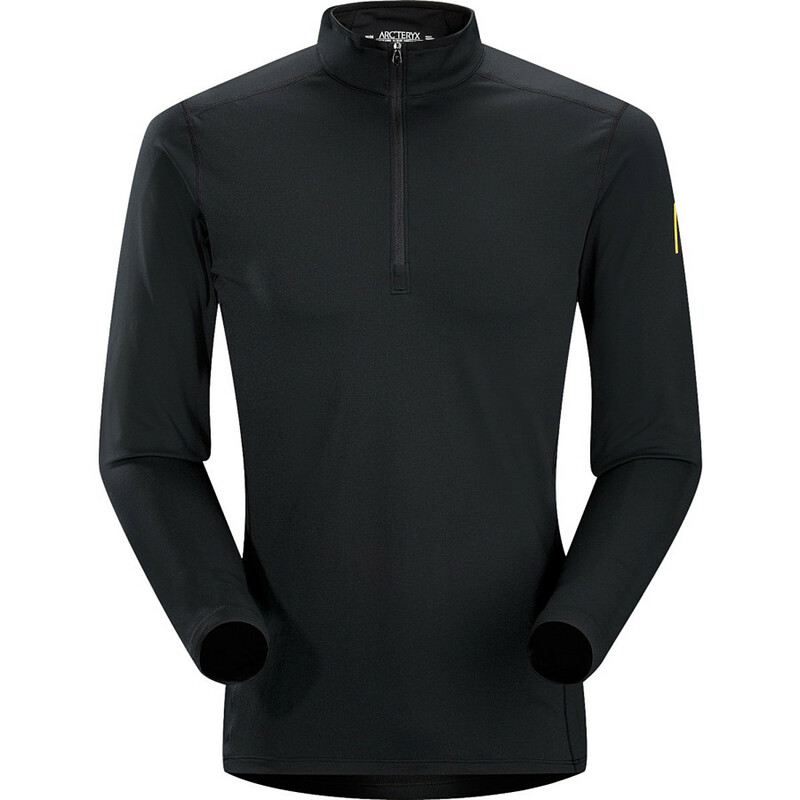 Visit Arc'teryx's Men's	Phase SV Zip-Neck LS page. 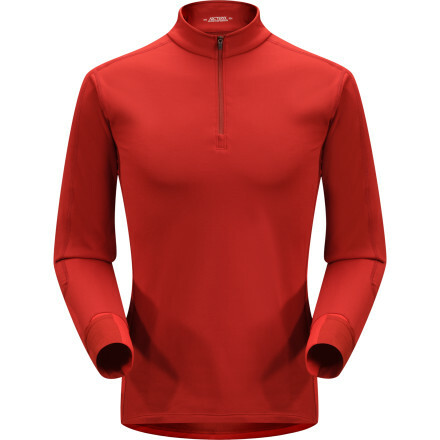 When the thermometer drops outside and you know you'll be both chilled and working up a sweat outside, slip on Arc'teryx's warmest weight baselayer top--the Men's Phase SV Zip-Neck Top. 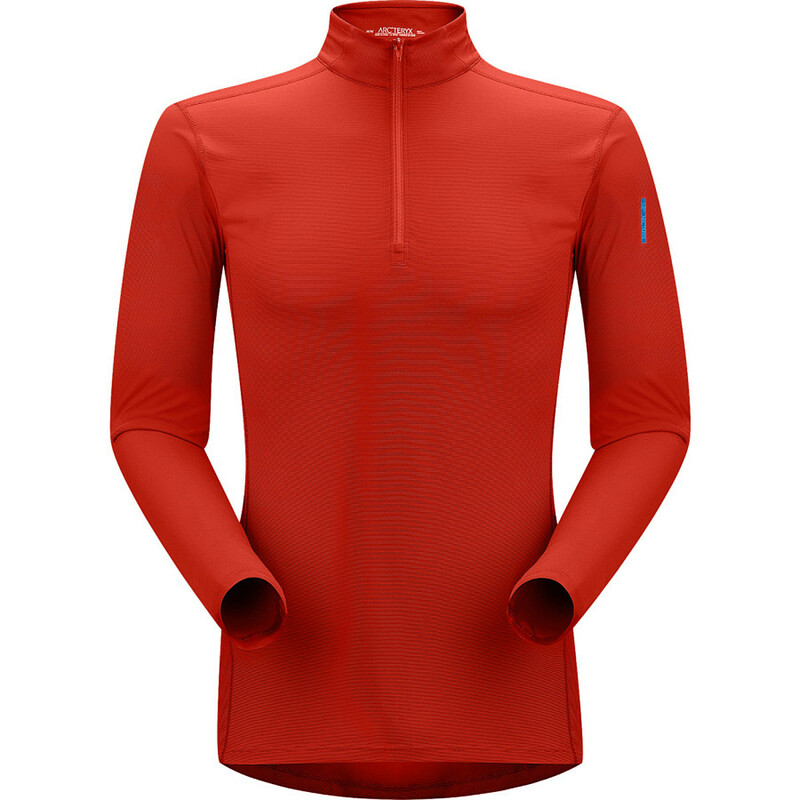 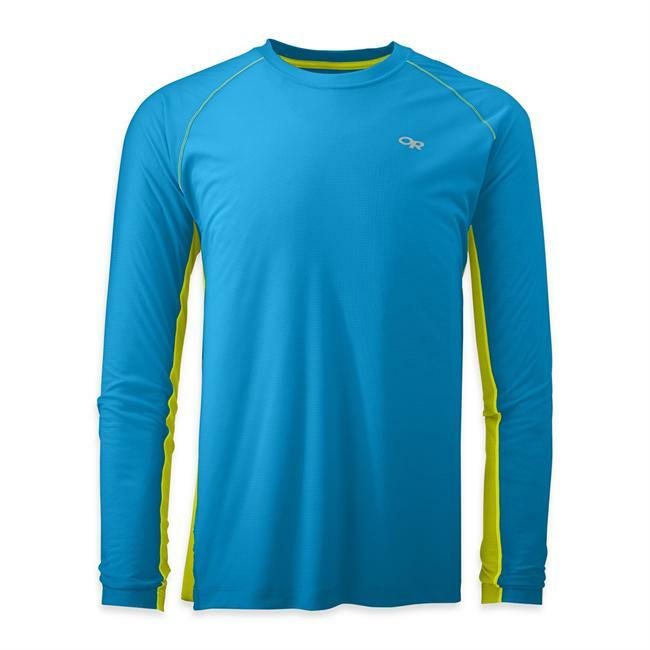 While this top warms your core, a quarter-zip opening allows you to vent away heat at your chest and soft Phasic fabric aids temperature regulation at the underarms. 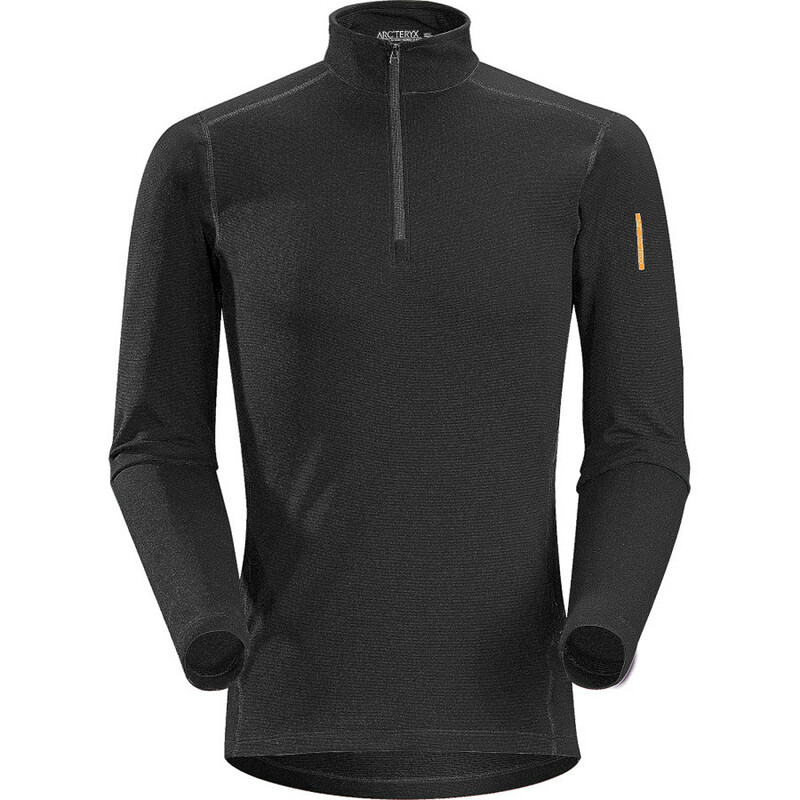 The Arc'teryx Phase SV Zip-Neck LS is not available from the stores we monitor. 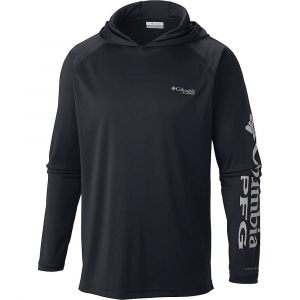 It was last seen March 27, 2019	at Bentgate.com.